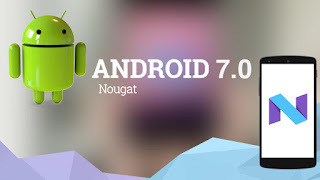 Google has finally released Android 7.0, code named Nougat. The new version of its mobile operating system allows two apps to be run on the same screen at once, and makes it possible for devices to handle more complex 3D graphics. For now, only Nexus-branded handsets and tablets can get the update. Google says a forthcoming phone from LG will also have the software pre-installed. But other device owners will have to wait for manufacturers to carry out their own checks before they make it possible to install the code. The situation poses a challenge to Google, which wants as many users as possible to upgrade. According to the firm's own figures, only 15% of Android devices in use got the previous version of Android. 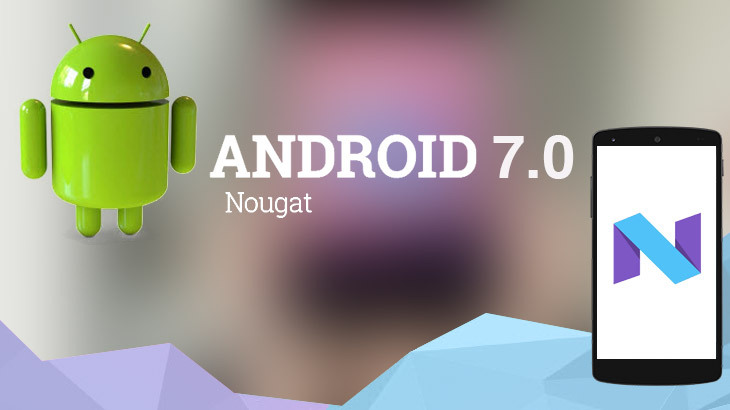 For more information about the latest features and addition to the newly released Android 7.0, click this link.